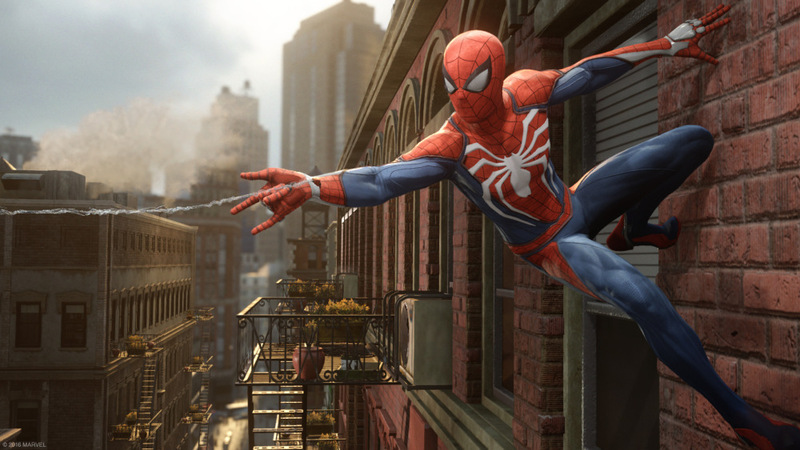 Marvel’s Spider-Man has received many praises for its gameplay, graphics, narrative, and characterization. 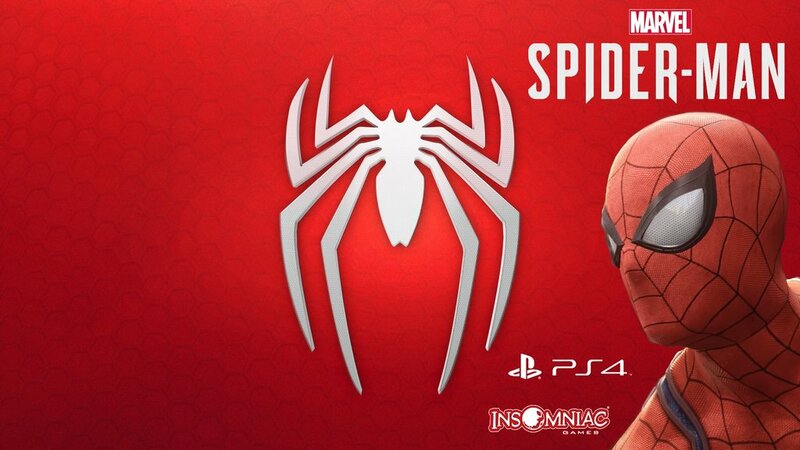 The fans even claim Marvel’s Spider-Man as one of the greatest superhero games ever made. 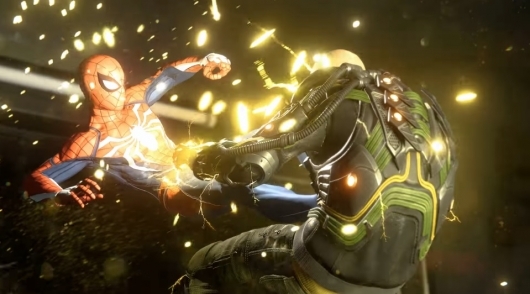 In Marvel’s Spider-Man, you will have to deal with various enemies types. This article will guide you on How to Beat Every Enemy Type from the normal enemy type to the hardest one, and also some Combat Tips to improve your superhero fighting game. 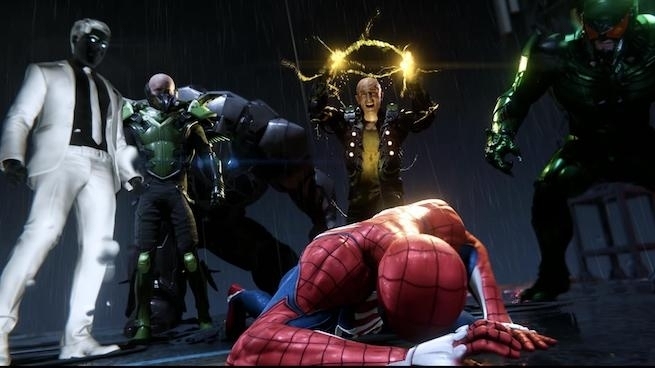 There are a few different enemy types to defeat in Marvel’s Spider-Man, each one requires a slightly different tactic. In this game, sometimes you will have to face multiple enemy types at once. For that, you have to know the tactic to defeat each one of them. Normal – Just use any attacks you can, but don’t waste any finishing moves on them. Use the web shooters to web them up then knock them up high. Melee weapon enemy – You can’t use the normal hit to tackle these enemies. First thing you have to do is hold square to knock them into the air, then you can attack. Shield enemy – To take down shield enemies, hit square to attack, then hit circle. Slide through their legs, and then attack them from behind. Whip enemy – The whip enemy must first be dodged, then countered. The ideal move is perform a perfect dodge, which will web their eyes shut, which will make easier for you to move in and take them down. Stay on the ground near these enemies, as they will pull you down with their whips. Brute enemies – Brute enemies must be hit five times with a web shooter, or hit with other gadgets before attacking. You can also throw objects at them, and then attack while they’re stunned. Sable agents – These have heavy armor, so will require you to do more hits to take them down. You can also use the Concussion Blast Gadget to knock off their armor, it will make them easier to defeat. Jetpack agents – Use triangle to close the distance on these enemies, hit them twice, then dodge. Repeat until you build up a Focus attack then hop from one to the other taking them out. Once you’re facing the enemy, it will required some tips and methods to win the combat. These tips below will help you defeat your enemy faster. Dodging should always take priority over every other action. If an enemy takes aim, you need to stop attacking, and get ready to doge. You need to mastering this early on, and also learning how to dodge while swinging is a must. Try to stay in the air as much as possible. Do this by holding square to knock enemies into the air, and following them up there to deal damage. Know your enemy types, as you will need to use different moves to take down each one. If you see an L1/R1 prompt to throw an item, throw it. There will be plenty of things to throw, and you should take advantage of each of them. Use gadgets constantly to take down enemies faster. Webbing up an enemy when they are near a surface will stick them to it, finishing them. As soon as you can, unlock the insta-finisher after dodging skill, it will make it a lot easier to take down armed enemies from afar. Don’t rely too heavily on the triangle zipline attack, it doesn’t do as much damage as hitting them, and you get shot easily while mid-attack. Those are the guides on How to Beat Every Enemy Type And Combat Tips in Marvel’s Spider-Man. Hopefully will useful for you to defeat your enemies in the game.